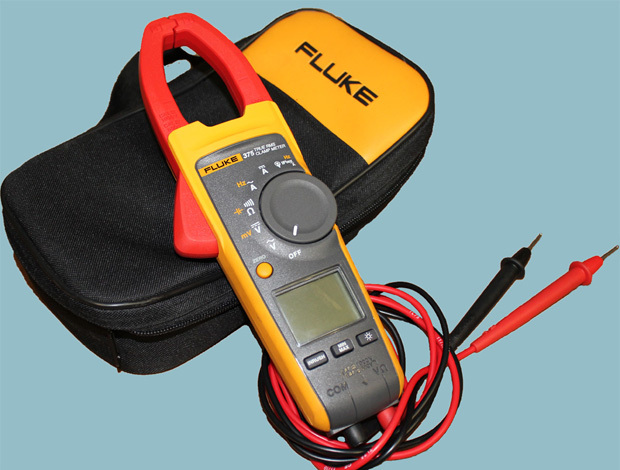 We offer large range of measurement instruments for your specific requirements: Clamp meter, digital multimeter, earth ground tester, electrical testing tools, HVAC tools, installation tools, insulation testers, laser distsance meters, power analyzer, power quality tools, scope meter, thermal imager, thermometer, vibration tester. Min focus distance: 0.6 m.
In case of any inquiries, please contact us and we will propose you the suitable measurement instrument for your needs. ITG LLC provides full range of products and solutions for Energy, Telecom, Environmental Monitoring, Agriculture and E-commerce sectors. ITG LLC has signed a new contract for the supply of safety equipment for High Voltage OHL and Substations. We have been awarded a new contract for the supply of analytical equipment for Forensics.